GC Cleaners now has 2 convenient locations! ​M-F 7:00 a.m to 6:30 p.m.
​Sat. 9:00 a.m to 3:00 p.m.
Drop off by 10:00 a.m. and pick up after 4:00 p.m.
​​​​​​We know you are busy. Let us do your laundry for you! Your suits, dresses, coats and sweaters receive the very best care possible. 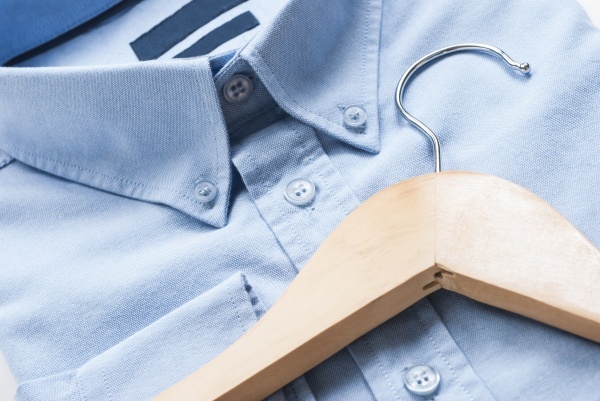 We clean each garment according to its specified care label and make certain that items requiring individualized special care and handling receive it. We use only the most environmentally friendly cleaning processes available and are proud to be Perc Free! Our laundry detergent delivers the whitest and brightest shirts with no starch build-up. This gives you a better looking and longer lasting garment. 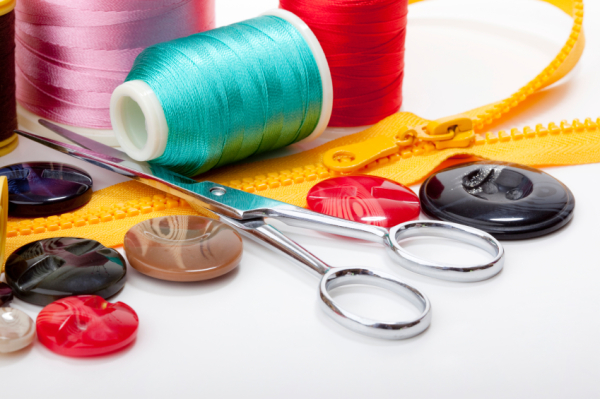 Through our inspection process, we hand finish each piece as well as replace any damaged or missing buttons. 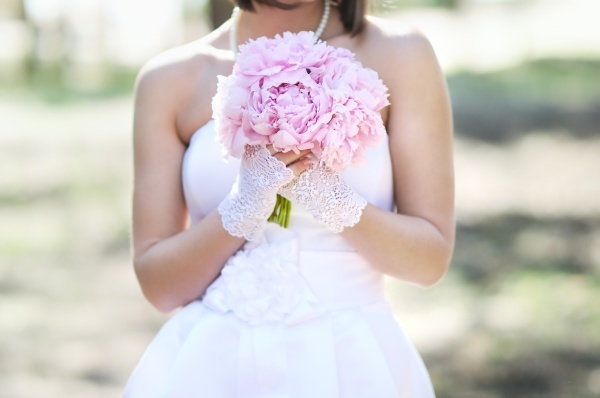 We use a reliable local seemstress located in the nearby Austin area who can meet any of your alterations needs from minor repairs to wedding gown alterations and everything in between. Whether you plan on keeping your dress, selling it, or donating it to a charity, have your dress cleaned as soon as possible. This will help prevent stains from becoming permanent, which can damage and deteriorate the fabric over time.